This EV story about the Union of Concerned Scientists Study was first published by Gas2. The Union of Concerned Scientists has released a new study that finds it is cheaper to drive an EV than a conventional car — about $770 a year cheaper, on average. Let’s begin by acknowledging that numbers can be interpreted in many interesting ways and those savings may or may not apply to you and the way you drive. But looking at American drivers as a whole and adjusting for regional variations in electricity costs and other factors, that’s the number the UCS says it is comfortable with. The study looked at electricity prices in 50 metropolitan areas in the US and researched what off-peak rate plans were available. It found that savings if a driver uses electricity instead of gasoline range from a low of $443 to a high of $1,077 a year. The difference between rates for electricity during peak periods and off-peak periods ranged from $0.03 per kilowatt-hour to $0.21 per kilowatt-hour. You can investigate the city nearest to where you live by clicking on the link above. Tesla was impressed enough by the report to tweet about it to its millions of Twitter followers. The status of EV incentives is up in the air right now due to the scramble by members of Congress to jump to the tune called by the Koch Brothers and their greed-crazed ilk on tax cuts to benefit the super rich, but UCS has advice for those interested in purchasing an electric car regardless of what feckless leaders in Washington do. 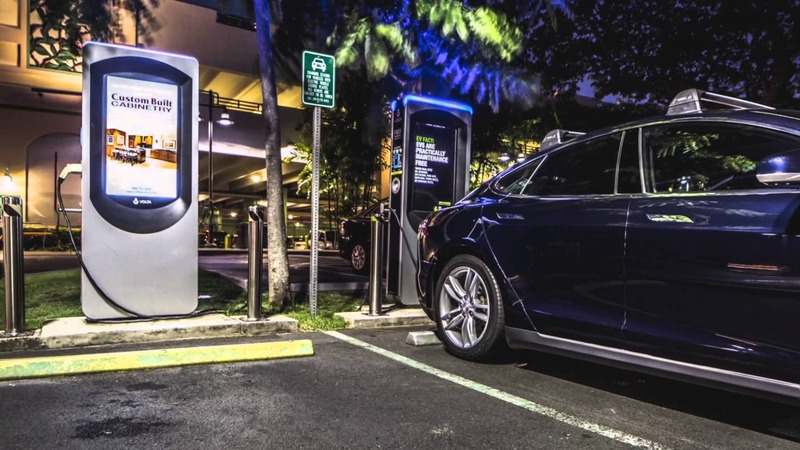 Research the availability of state, local, and electricity-provider incentives for buying an EV or EV charging equipment. It also has a list of recommendations for policymakers and utility company managers. In other words, EV incentives are not the only reason to buy an electric car. Lower maintenance costs and lower operating costs combine to save EV drivers money. That’s the bottom line. As the price of electric cars continues to fall, local governments and utilities must do their part to create an environment that makes driving an electric car worry free. In the end, EVs have to be as convenient to drive as conventional cars if the transition from fossil fuels to EVs is to be successful.